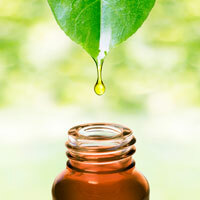 Herbsonlinshop's 100% pure eucalyptus essential oil is organic. Eucalyptus oil has a minty smell with a hint of honey. Eucalyptus essential oil blends well with herbaceous oils such as thyme oil, rosemary oil and marjoram; florals like geranium oil and lavender oil; wood oils like cedarwood and sandalwood; also melissa oil and lemon oil.